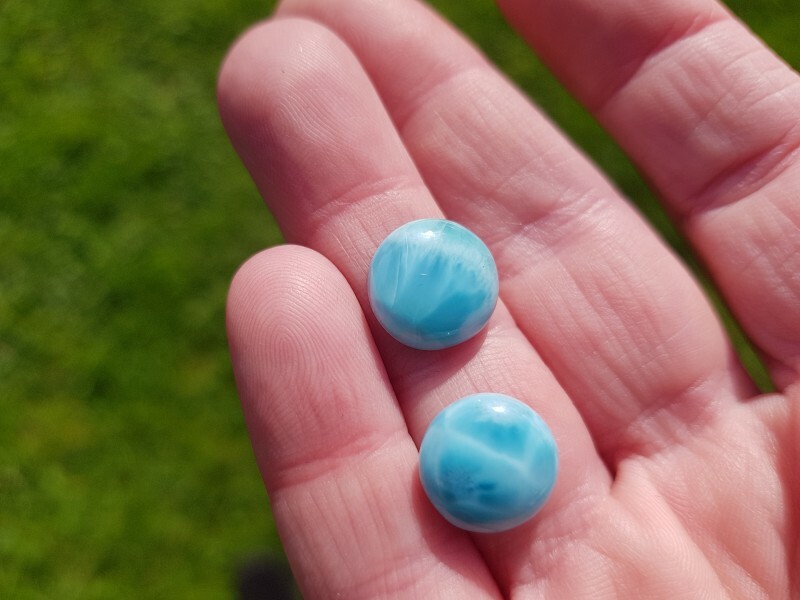 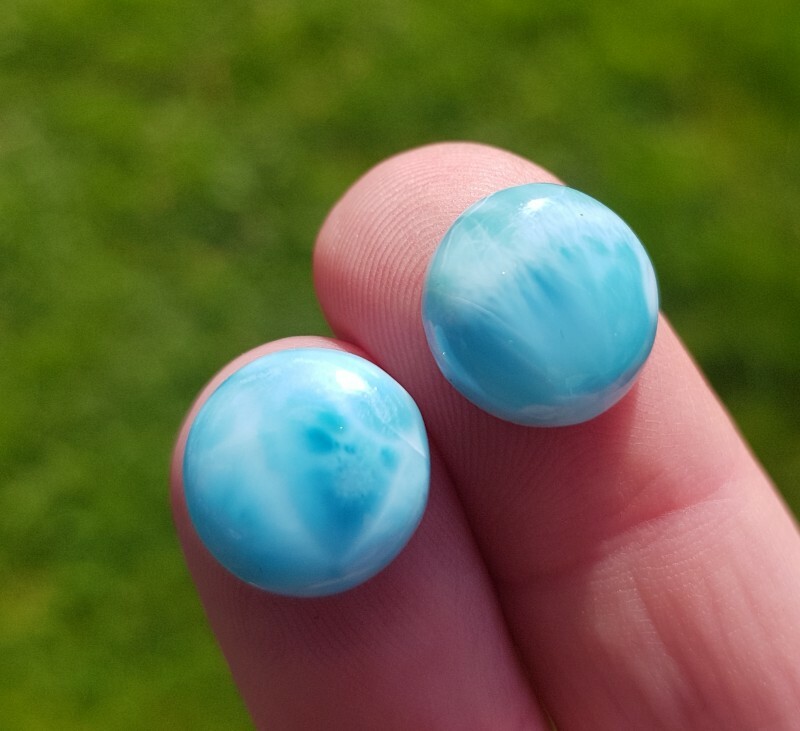 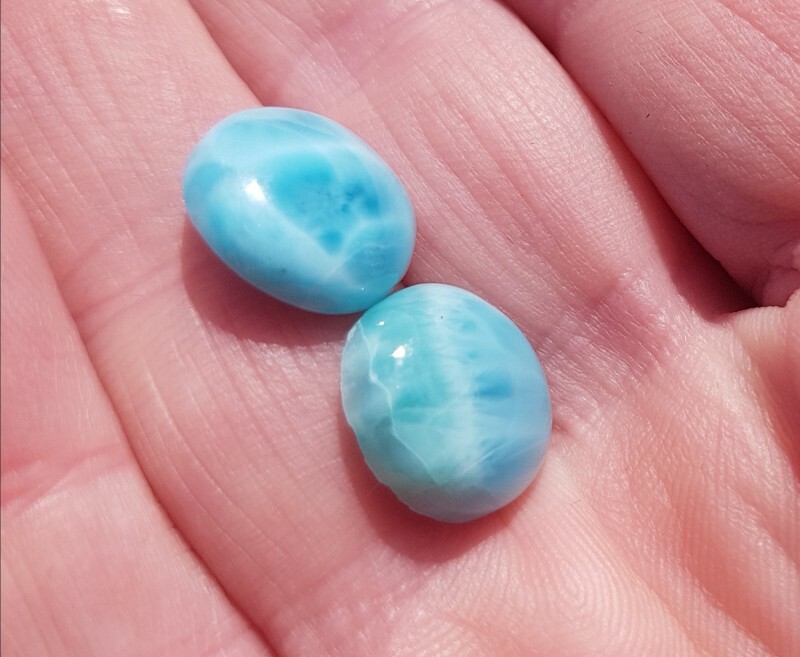 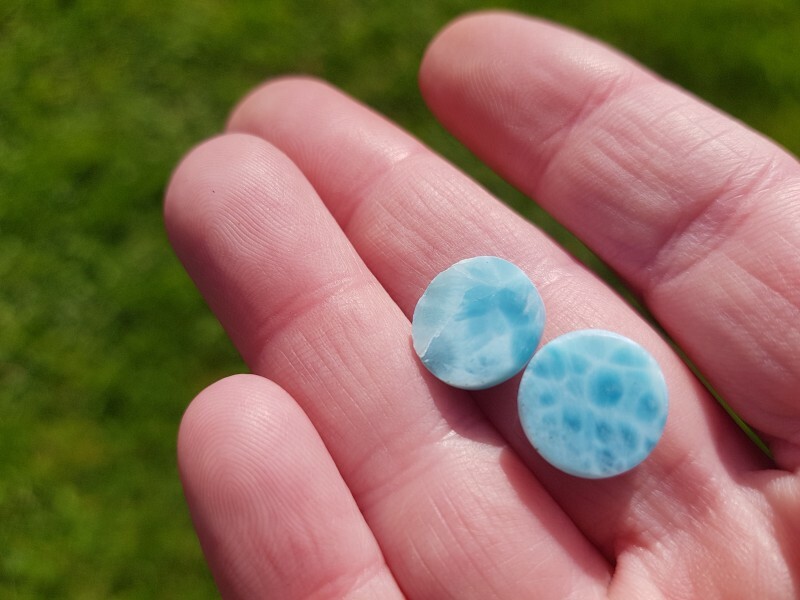 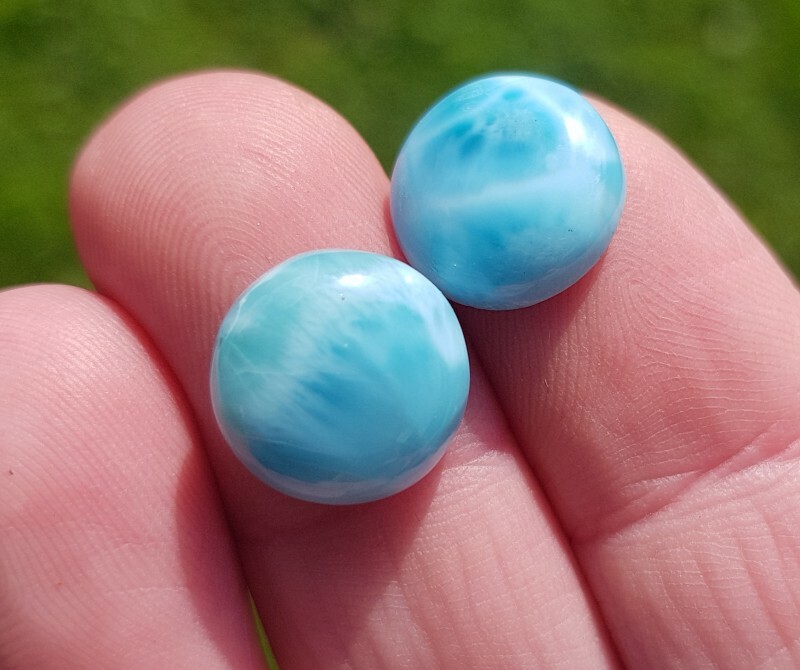 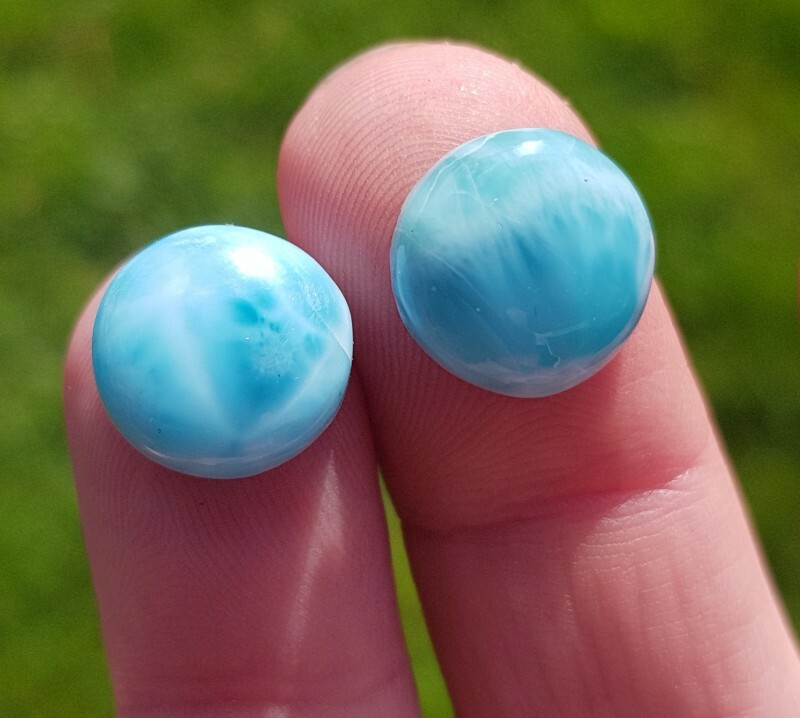 Larimar Healing Properties: It is considered a healing stone and said to be a throat chakra stone; it increases communication skills and supports the body’s natural healing process and cures throat disorders. 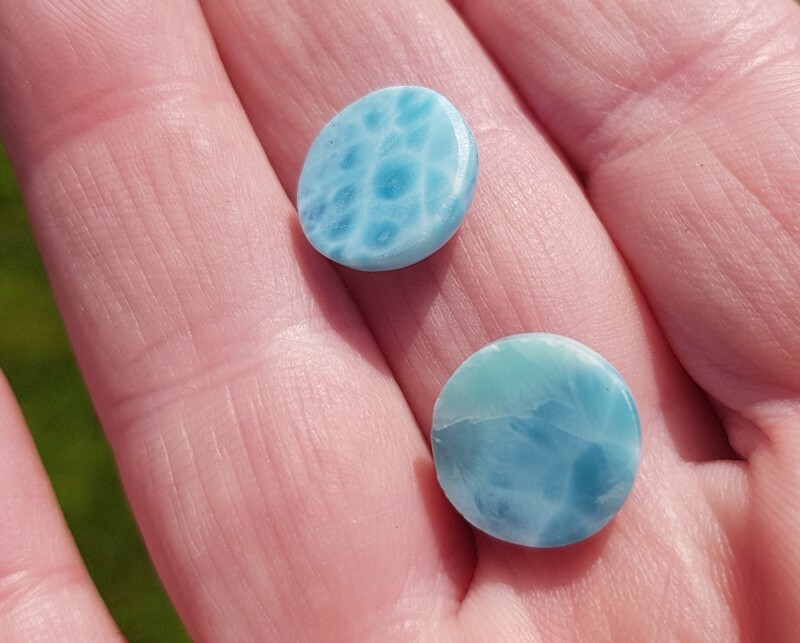 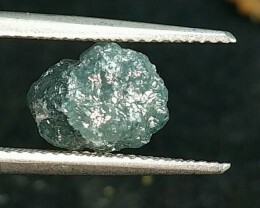 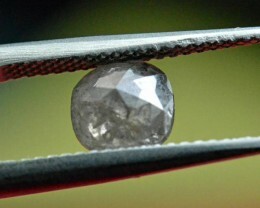 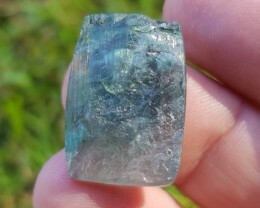 Larimar is also called the Atlantis Stone, because a Spiritual master claimed that some islands in the Caribbean including the Dominican Republic were part of the lost continent of Atlantis. 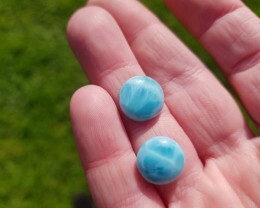 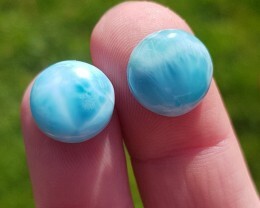 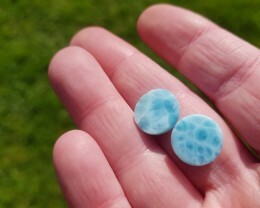 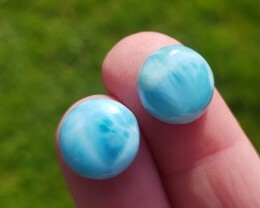 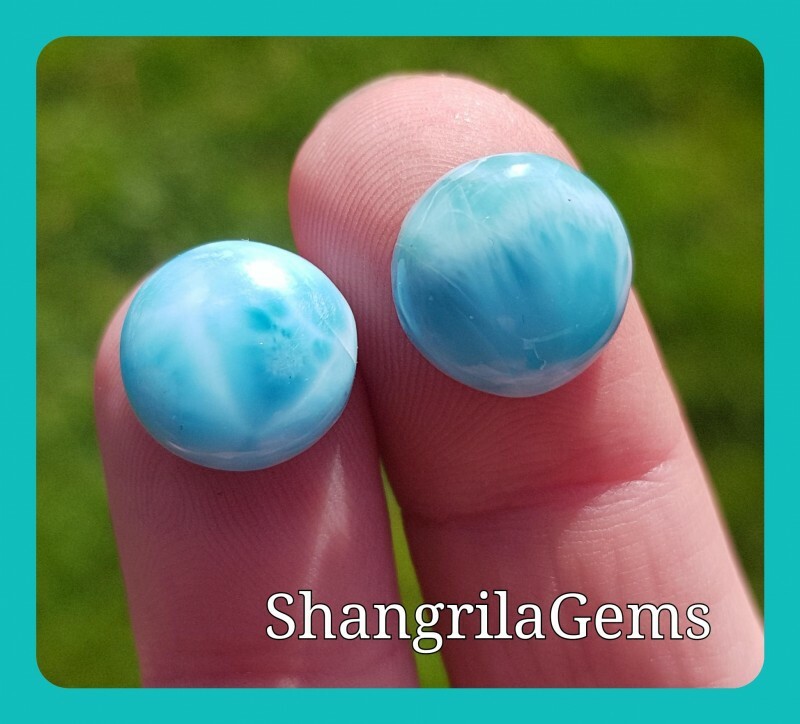 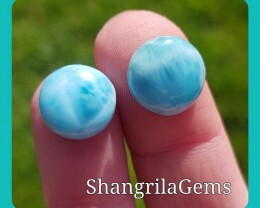 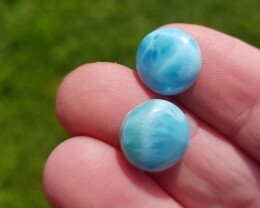 Larimar is said to promote tranquillity and serenity and helps soothe frazzled nerves and reduce stress. 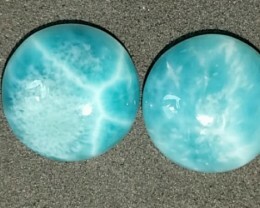 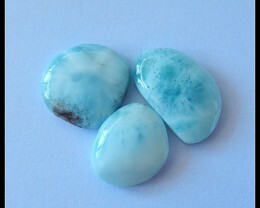 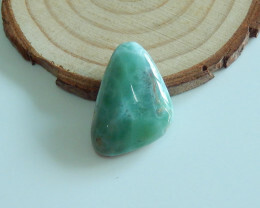 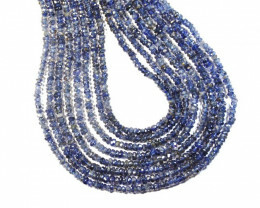 Larimar is believed to reduce depression and apathy and to help relieve bipolar disorders.